Our “real” solar system is not truthfully the truncated version with which you were presented in grade school. 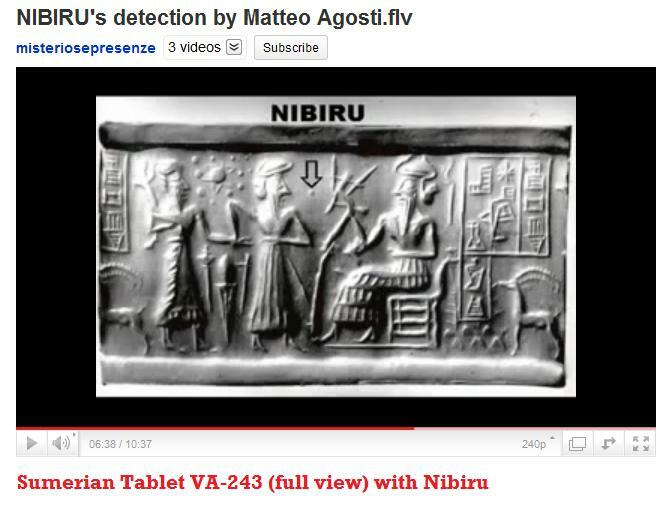 Myths about 2012 and the rogue planet Nibiru abound all over the internet- some perhaps with more or less truth than others? 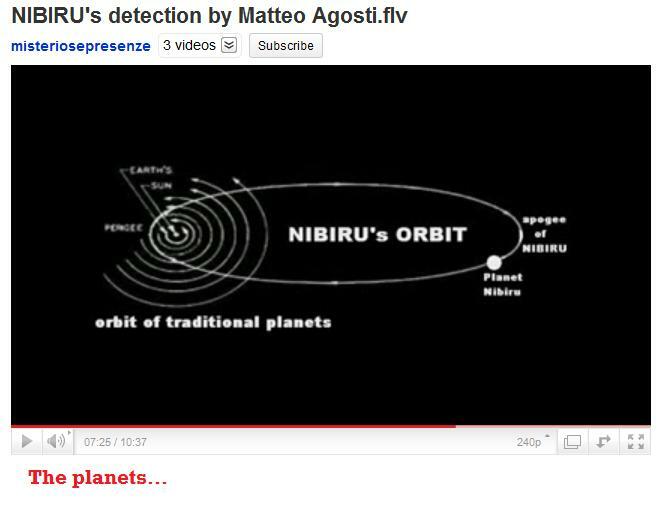 Who knows whether or not there is anything to the idea of Nibiru’s return in 2012? According to Zechariah Sitchin, the Sumerians never really gave us a return date for the famed red planet to re-enter our solar system (and in his book, “The End of Days”, he speculates we’ve got a few hundred more years to go). Sitchin is often criticized for mistranslations regarding the Sumerian tablet VA-243 and various other quotes from ancient sources that he uses to support his arguments. After reading a couple of his books, I would have to agree…in many cases, he presents quotes from other texts out of context or in abbreviated form to make it appear as though they support the points he is trying to make…when in reality they may be addressing another subject altogether. Perhaps Sitchin was useful at least in getting our minds working on the idea that the ancients may have had more knowledge than previously believed…or that “someone else” gave this advanced astronomical knowledge to them? Though his models were flawed, the popularity of his books brought the subject into the realm of conversation. But consider the following model of our solar system as produced by Matteo Agosti (a link to his YouTube Video is provided below). He has taken the Sumerian cylinder seal VA-243 and assigned names to the planets carved into the seal based on modern scientific knowledge. The result is a perfect match! 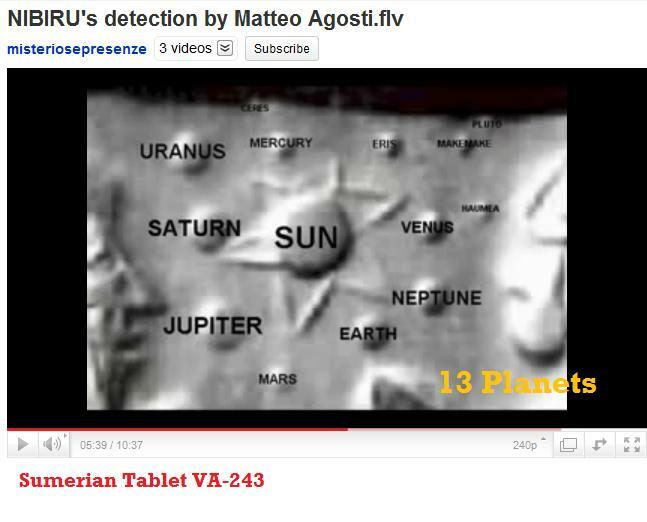 We are left with a solar system with 13 planets AND the rogue planet Nibiru, which would be the 14th. So there are not 9 planets like you were taught in school. There are 14…just as the Sumerians told us over 6,000 years ago! « More Evidence of the Advanced Culture of the Land of Sumer?